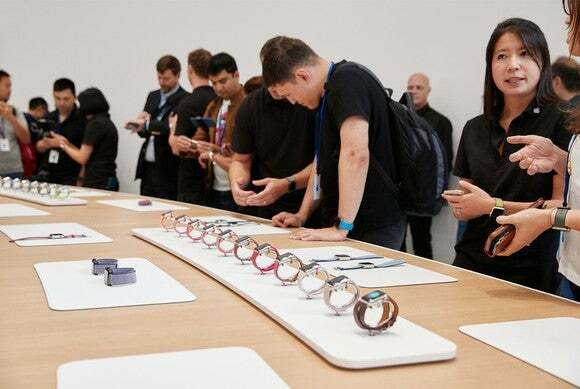 However, I suspect that many, if not most, Apple Watch buyers will opt for the lower-cost versions with aluminum casings, especially since the functionality is identical between the ones with the aluminum casings and those housed in fancier materials. What’s interesting about the aluminum versions of the Apple Watch Series 3 is the relatively small price difference between the GPS and the cellular versions; it’ll only cost you $70 more to get the Apple Watch Series 3 with an aluminum casing with LTE capability compared to one without. I think that many buyers who don’t intend to enable the LTE functionality will still opt for the versions with LTE connectivity just to be safe in case they want the functionality down the line. This phenomenon, should it play out, would be good for Apple as it’d mean an increase in Apple Watch average selling prices, overall revenue, and ultimately profits. Apple Inc.’s Brilliant Apple Watch Series 3 Pricing Strategy.